Published Monday April 2nd, 2012 at 640 × 577 in Canova Tulip. 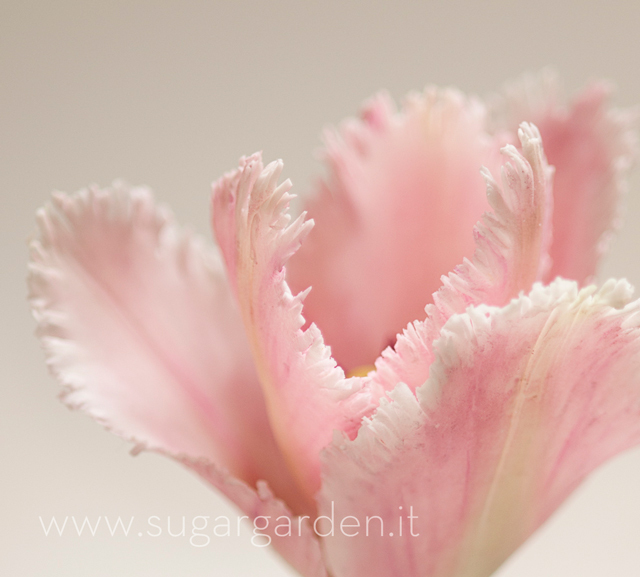 I love your Canova Tulip – which cutter did you use and where did you get it please? for the Canova tulip I went freehand. If you want to try to make this flower with a cutter I suggest you use the parrot tulip cutter from Cel Products.